Here it is finally finished!! 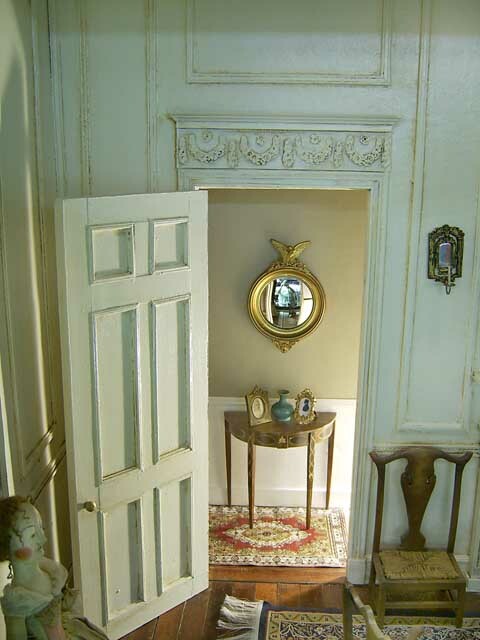 This doll room measures 30 x 40 x 61 Inches. This room has all the effects that the Thorne rooms have at the at The Art Institute of Chicago . 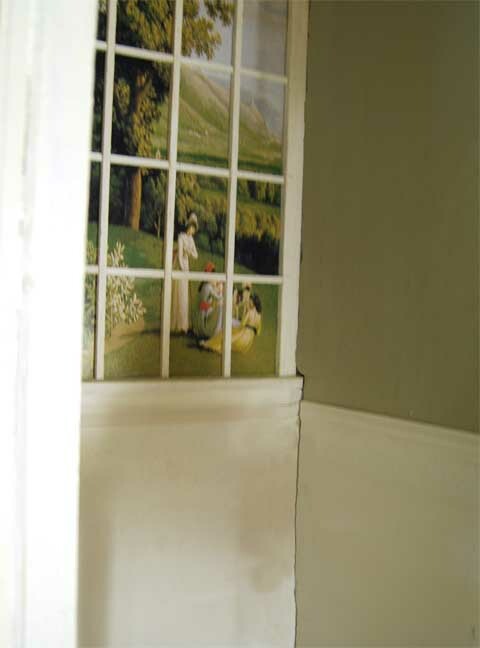 It is taken from an 18th Century American Parlor and fits 11 inch to 14 inch dolls very well. I will be adding more pictures soon. 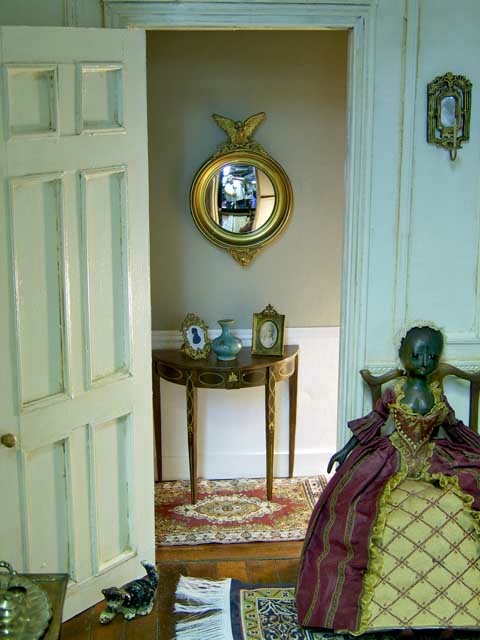 All the furniture is made by me some of the accessories are Antique Miniatures from my own collection. Please feel free to contact me regarding any questions. I invite you to leave comments in the comment box at the bottom of the listing. This room is not for sale. Doll rooms can be ordered to your size requirements, and do not come furnished. They include a chandelier and the lighting. 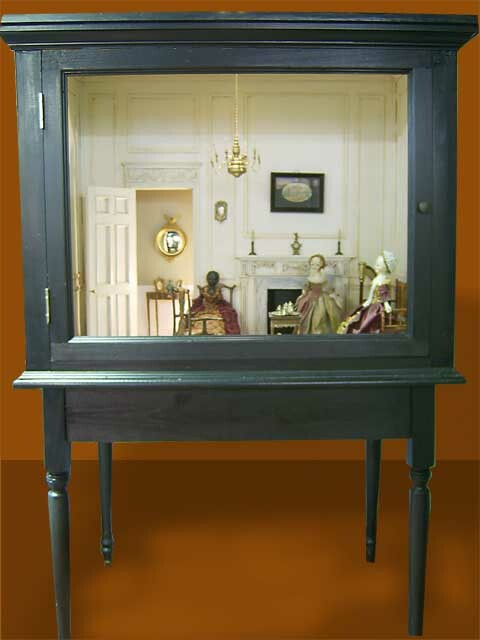 The doll rooms come disassembled for shipping purposes and require assembly by you. Because all orders are different prices are based on your individual size requirements and accessories ordered. there is a 4 to 6 month delivery window and may be extended depending on the unique requirements of the order. Your dolls and furniture are absolutely exquisite. Such an inspiration for fellow doll makers! I also make historically inspired dolls, and am currently specializing in those from the antebellum era. i will continue to follow your beautiful work. 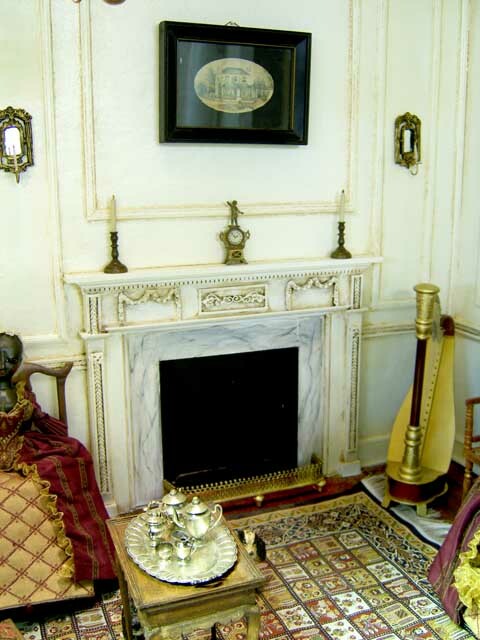 Are you familiar with Tasha Tudor’s dollhouse which is 1/4 to life size? Its is a complete house including kitchen!!! All Early American 19th c. I encourage you to try kitchen furniture / utensils hutches tables even a working hand pump! Love your work Do you give lessons!